Underwood Ranches has provided Huy Fong Foods, Inc. with chili peppers for about 30 years, but the two sides couldn't reach a deal for the 2017 harvest. 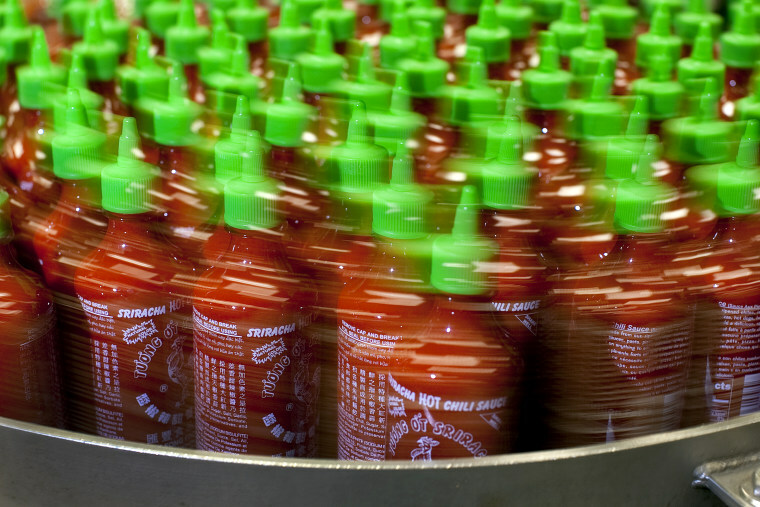 The California-based producer of the popular Sriracha hot sauce and its former longtime chili pepper grower are preparing to head to court later this month, each accusing the other of more than $1 million in damages. Huy Fong Foods, Inc. initially filed suit against Underwood Ranches in California Superior Court in August 2017. Underwood filed a countersuit in February 2018, and a jury trial is scheduled to commence April 29. Underwood has provided Huy Fong with its chili peppers for about 30 years, but the two sides could not reach an agreement for the 2017 harvest, court documents said. After failing to come to an agreement, Huy Fong accused Underwood of not returning an overpayment of about $1.4 million from the 2016 season. Underwood accused Huy Fong of breaching contracts between the two companies among other allegations, forcing the grower to lay off 44 employees, plant lower value crops, and leave some farmland that had been acquired to grow peppers for Huy Fong unplanted. For about the last 10 years, Huy Fong and Underwood used a particular financing method, Underwood’s court documents said. The two companies would agree to a price-per-acre-of-peppers-grown before the season. Huy Fong would also reimburse Underwood for harvesting costs, the grower’s filings state. Underwood planted 1,700 acres of peppers for Huy Fong in the 2016 season, the company’s court filings said. After they failed to reach an agreement, Underwood debuted its own sriracha-style sauce. The grower said in court filings that Huy Fong requested specific attributes for its peppers, and that Underwood could not sell all of its peppers to others. Reached by email, Underwood referred to its countersuit. Huy Fong declined to comment, citing the pending litigation.